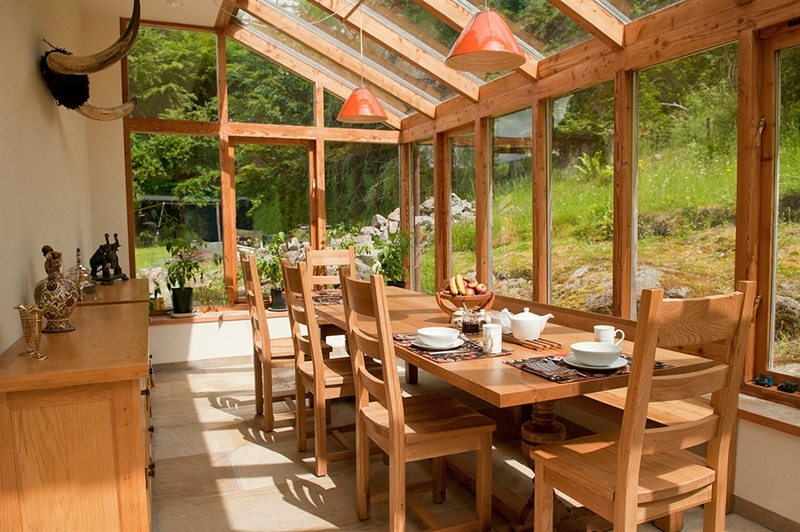 Lea Cottage is in the heart of Strontian, within easy walking distance of most facilities. In this characterful house you will find a very warm welcome, a high degree of luxury, and a great breakfast with healthy options. 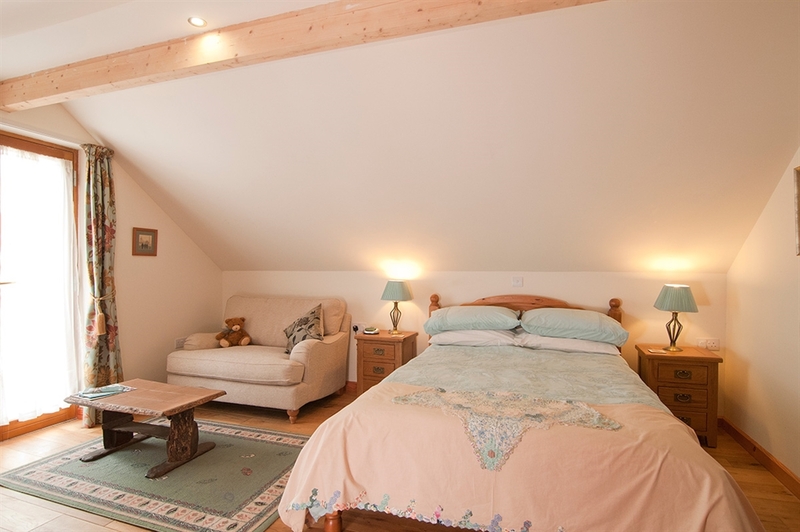 Lea Cottage is a house full of character, yet furnished to a very high standard. It is in the heart of Strontian, within easy walking distance of most facilities. 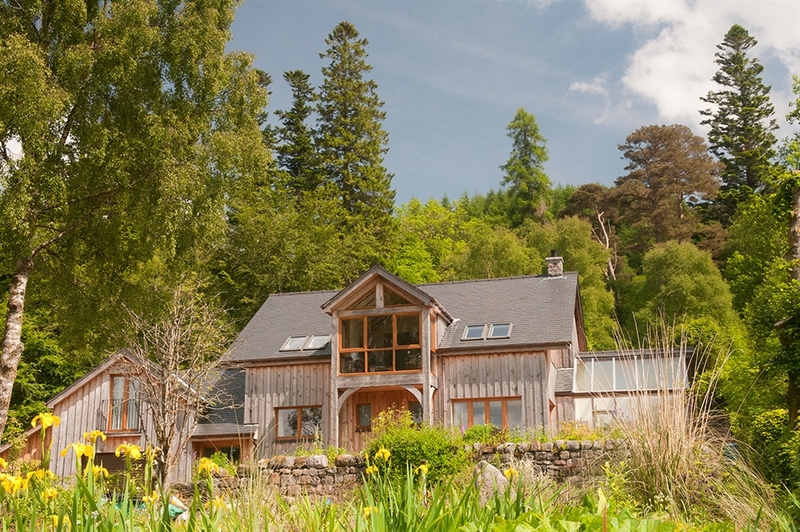 The house is in a slightly elevated position, and sits in a lovely garden, populated by innumerable song birds, and with views of the nearby woodlands and Ben Resipole, our local ‘Corbett’ mountain. The house has recently been completely re-built to high Eco standards, whilst still retaining many of the old characteristics which go back about two hundred years. A great combination of history and modernity. 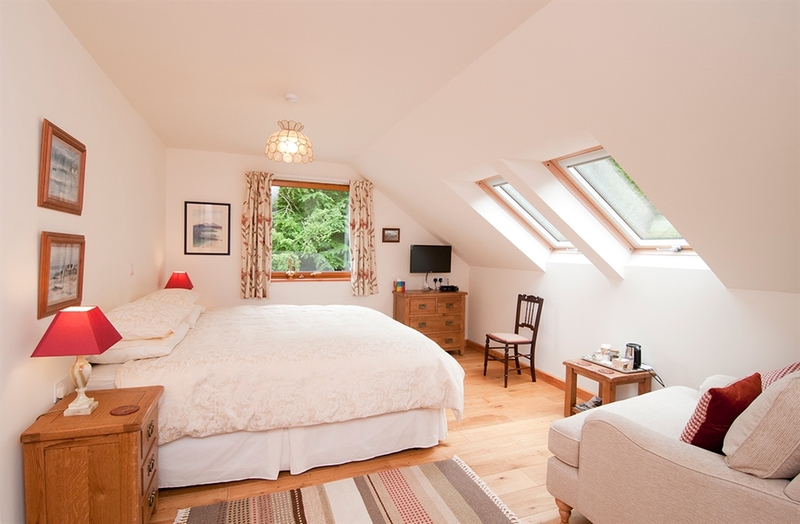 At Lea Cottage you will find a very warm welcome, a high degree of luxury, and a great breakfast with healthy options. All set in the midst of some of the most stunning scenery Scotland has to offer. 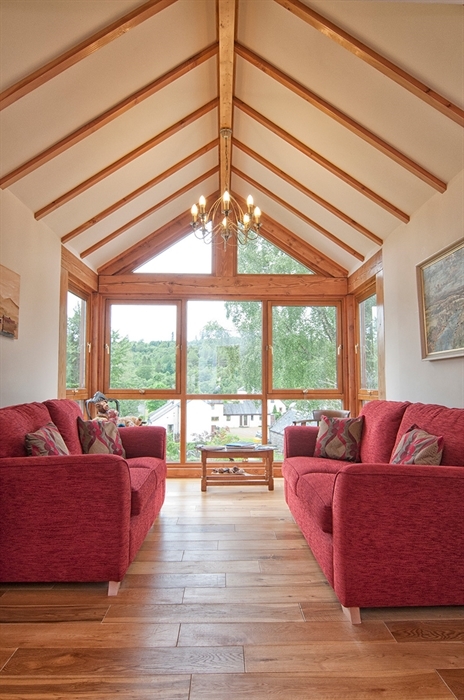 An ideal base for your Highland holiday. There are four bedrooms to choose from, all with en-suite wet room style bathrooms, two with showers, two with bath and separate shower. Each room has a television with FreeSat box, and built-in DVD player, and a hospitality tray. A collection of DVDs is available as it has been known to rain on occasion. A peaceful first floor sitting area overlooks the garden, the Oak Woods and the mountains beyond. 'Clover’ (for 2 people sharing) £120 (Twin or Double) Single person £80 Child over 5 £30. 'Bluebell' (for 2 people sharing) £100 (Double) Single Person £65. 'Thistle' (for 2 people sharing) £110 (Double) Single person £75. 'Primrose' (for 2 people sharing) £100 (Twin) Single person £65. Have a look at our reviews on Tripadvisor.